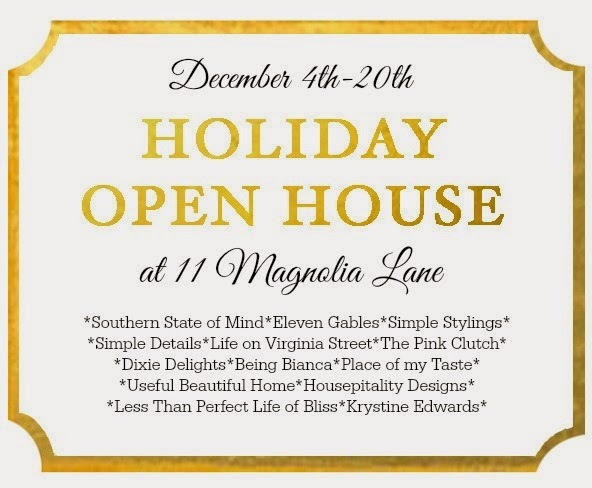 I am thrilled to announce the beginning of 11 Magnolia Lane's Holiday Open House. 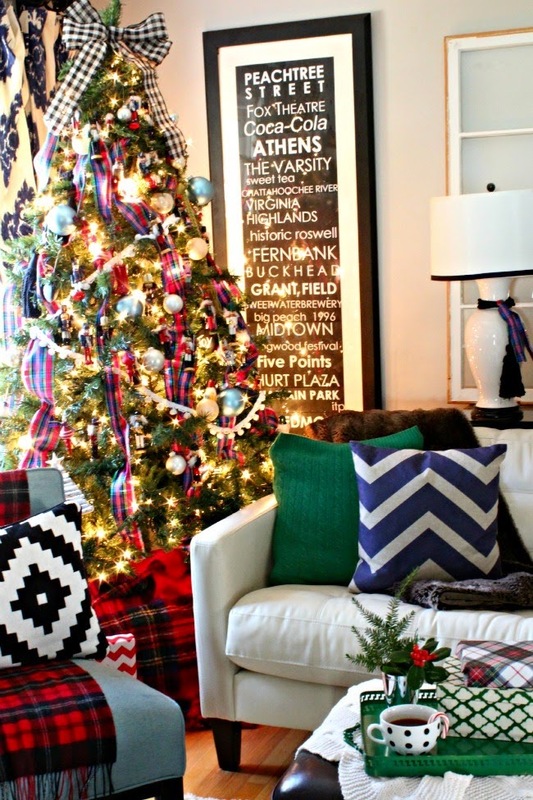 I just love a blog hop, its like being invited to our besties homes for a tour! And who doesn't love hanging with our besties? The hop starts today and there are so many great homes to tour ... mine will be ready for you to visit next week!! Today Southern State of Mind is opening our home to us and what a treat it is!! Plaid, plaid and more plaid. This speaks to my heart! I can't get enough plaid in my life and mixing them is soooo good! 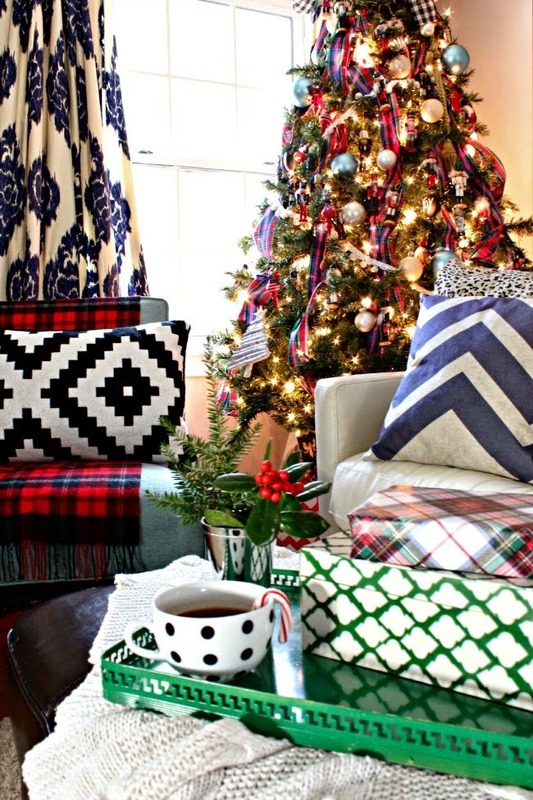 Black and white pillows and polka dot cups? Yes Please!!! 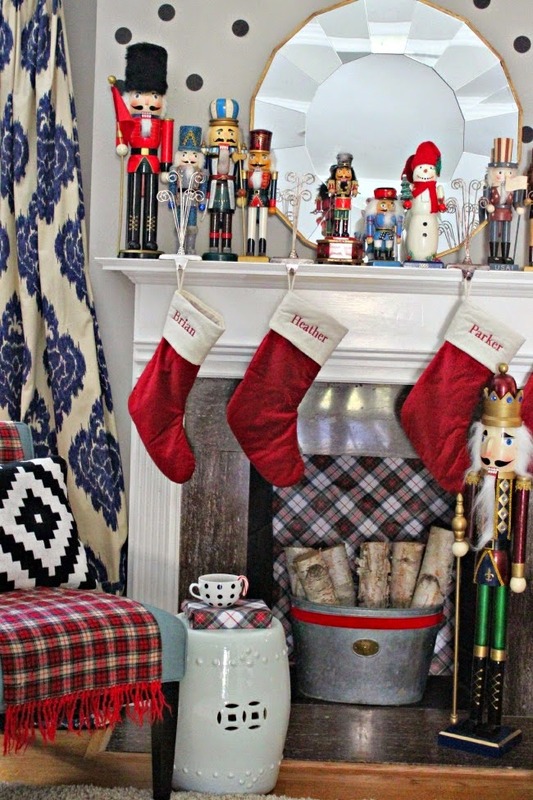 Nutcrackers, more plaid, blue and white and a mantle made of polka dots. This is just a sampling of the goodness that is Heather! Check out the full post here! !